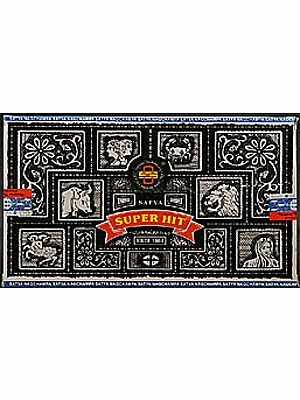 The term incense (from Latin incendere, to burn or kindle) has the same meaning as the word perfume, i.e., the aroma given of with the smoke (per fumar) of an odoriferous substance when burned. 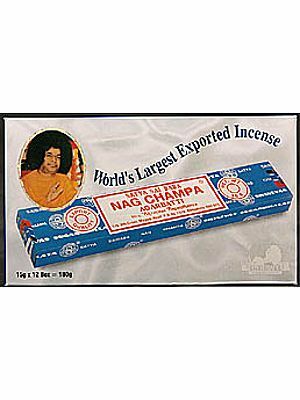 Incense may then be associated with perfume arising from the burning of substances that produce a pleasant odor. Aloe, camber, clovers, sandalwood, myrrh, frankincense, cedar, juniper, balsam, galbanum, and turpentine have been used as incense. 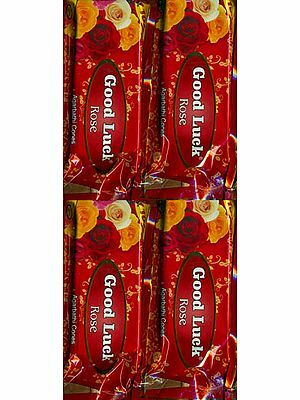 Incense has been used in India to appease the gods, sanctify a place or an object, display reverence and respect, honor commitments, tie bonds, and seal promises and friendships. 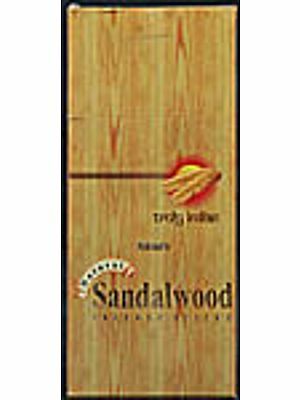 Incense sticks in India are made in the form of a thin bamboo strip covered with an incense mix, with different kinds of fragrances or combination of fragrances, made of aromatic plant materials, often combined with essential oils. 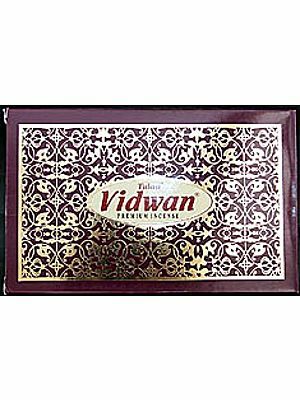 Indian incense is known as agarbatti in Hindi and other Indian languages. 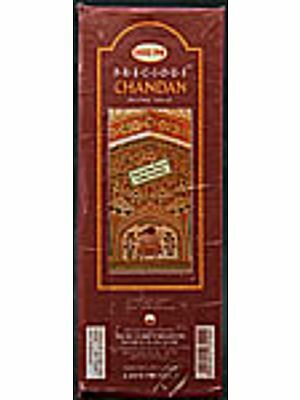 Many Indian incenses have a unique scent that is not found in any other part of the world. 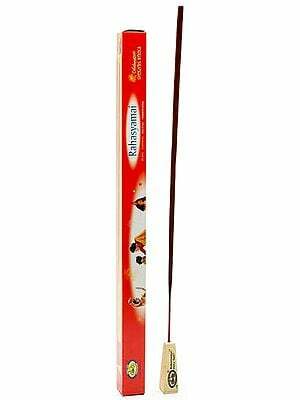 Tibetan incense refers to a common style of incense found in Tibet, Nepal, and Bhutan. These incenses have a characteristic "earthy" scent to them. Ingredients vary from cinnamon, clove, and juniper, to kusum flower, ashvagandha, or sahi jeera. Many Tibetan incenses are thought to have medicinal properties.